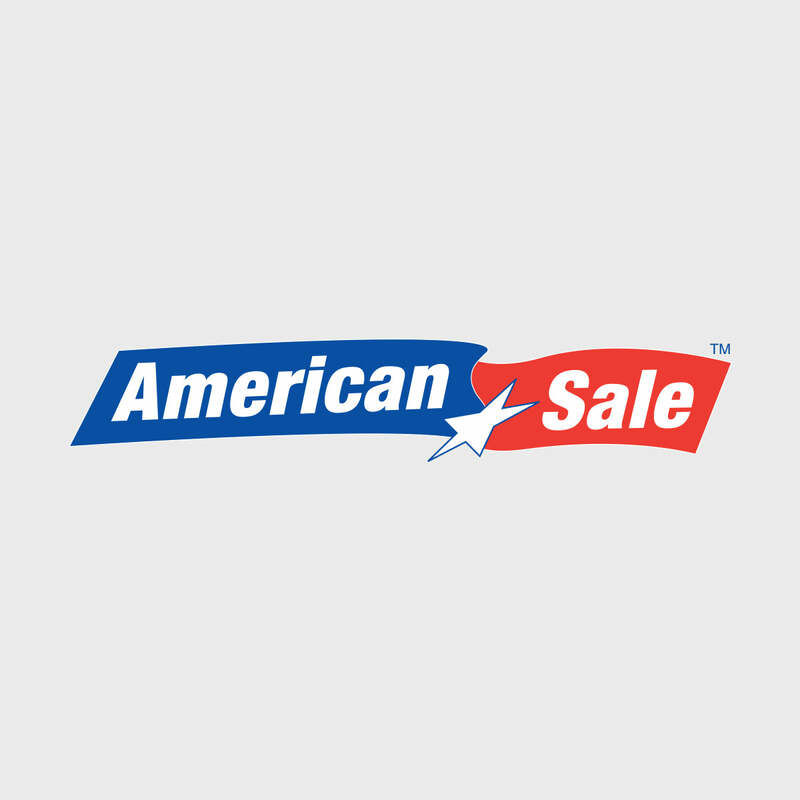 Here at American Sale, we believe that there’s nothing like the perfect patio furniture set to turn any backyard into a comfortable place where memories are made. We are your go-to store for all patio furniture set needs – patio tables, patio chairs, you name it! We offer an incredible selection of outdoor patios for sale to suit any occasion. For example, our Wicker furniture collection is firmly weather-resistant and crack-resistant, and more geared toward cozy gatherings. With its synthetic resin material, it can hold its own outdoors. We also carry many deep-seating wicker options, for those looking for greater comfort. The Sling furniture is specially made with durable sling fabric and made to accommodate more active users. We offer several design options to make your vision a reality. The owners of good outdoor patio sets will enjoy a natural advantage when it comes to backyard entertainment and parties. Located just 35 minutes from our Lake Zurich location, West Dundee, Illinois is an hour northwest of Chicago and is accessible by car via the I-90 Expressway.